The 2019 NFL Schedule is out – and Bears fans you can start to look at what trips you want to take and days off as well! Here it is – the complete 2019 Bears slate! Conditions in the trade could flex that selection to a 2020 fifth-round pick. 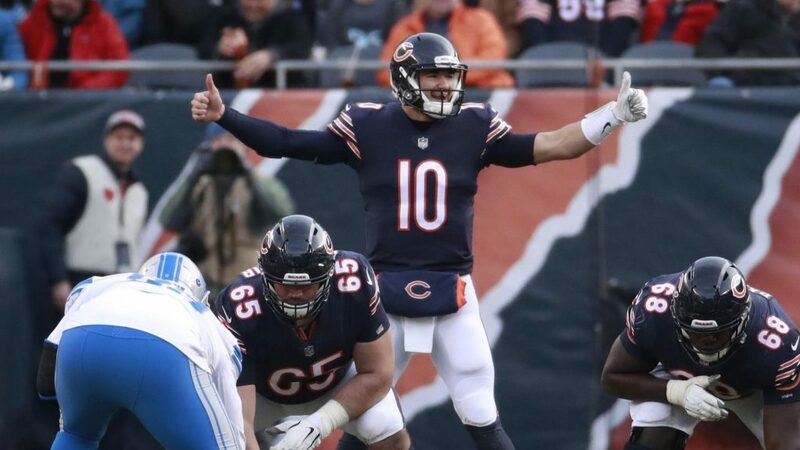 With the deal to trade Howard, New York sports betting still has the Bears as the current 2019 favorites to win the NFC North. 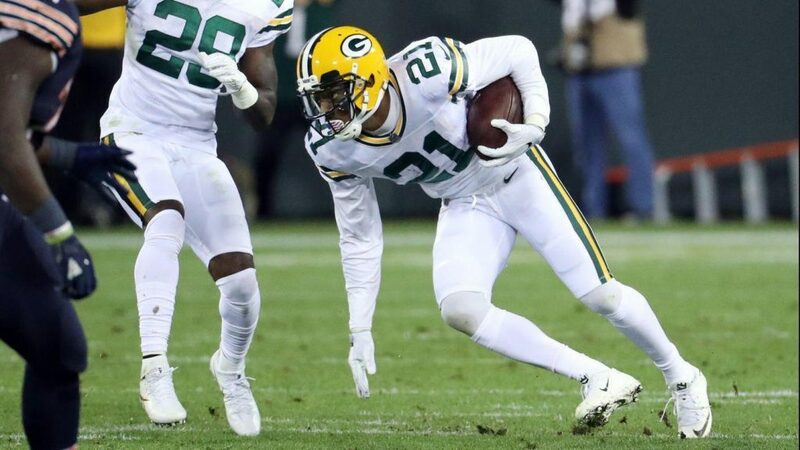 The team could have kept Howard, who is slated to make just $2 million this upcoming season, but instead felt that a backfield that would feature Tarik Cohen and Mike Davis would be good enough for the defending NFC North Champions. Howard had been rumored as trade bait since before the last season, and with Cohen coming on in a huge way in 2018, the writing was on the wall. This past season Howard had 935 rushing yards and 3.7 yards per carry. Once the Bears inked Davis, it was pretty much a done deal that Howard would be gone. 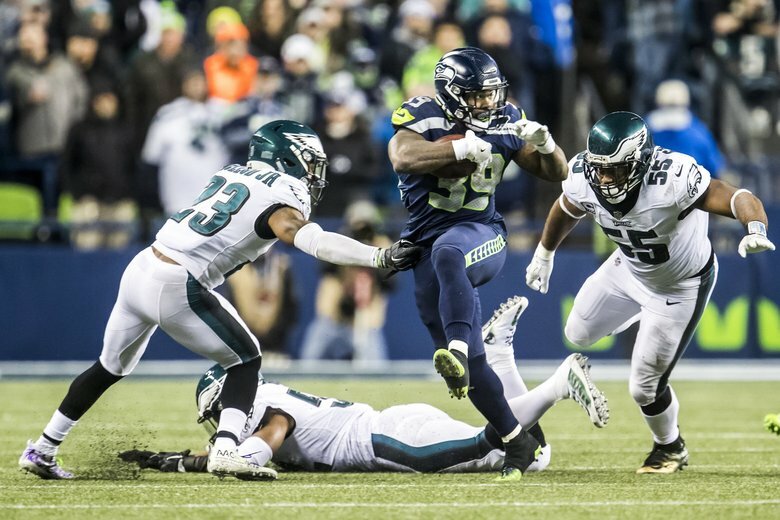 Howard did play well in the final five games, going off for 399 yards on 88 carries, but again getting Davis was enough for the team to feel they could make a trade with Howard. The Bears like the running style of Davis, who is very much a power back, and in Matt Nagy’s power running offense, that’s the type of player they would like to have. “I thought he had really good vision,” Nagy said of Davis and his running style. The fact also the team didn’t wait long to ink Davis (they signed him on the first day of free agency), means that he was the apple of their eye when it came to players they liked on the free agent market. The team also may use a draft choice on a running back, which is always good not only to add depth but also to build for the future. It’s something that easily the team could do with one of their later picks. “It’s going to be a unique year where we’re picking and it’s going to be best-player-available,” said general manager Ryan Pace. 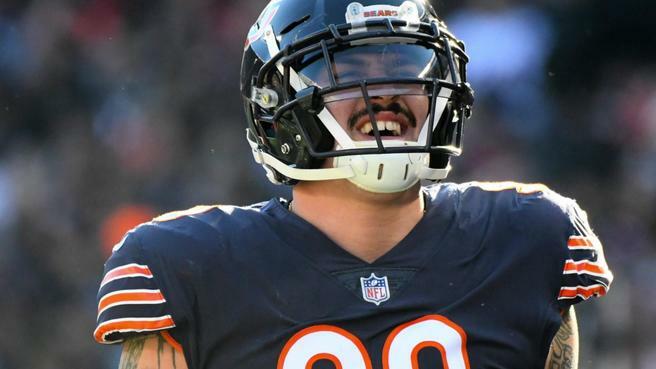 The Bears have brought back edge rusher Aaron Lynch to a one-year deal, a good move for a team that will look to put more pressure on the quarterback in 2019. Last season Lynch started three games, totaling three sacks, eight quarterback hits and one interception. If you use a 888Sport coupon code for the Bears in 2019, keep an eye on Lynch, as he can certainly help this team to wins. Like he did last year, Lynch will play behind Khalil Mack and Leonard Floyd, the team’s two starters, but again, he can be a big asset from not only a depth standpoint, but also when the team needs some fresh legs on the field late in games. Lynch, who had reported trips to Seattle and Indianapolis as a free agent, has started 22 games and totaled 18 sacks in his career. Before coming to the Bears last year, Lynch spent his first four NFL seasons with the 49ers after being selected by San Francisco in the fifth round of the 2014 draft out of South Florida. Overall with the 49’ers he played in 44 games with 19 starts, registering 83 tackles, 15 sacks and 28 tackles-for-loss. 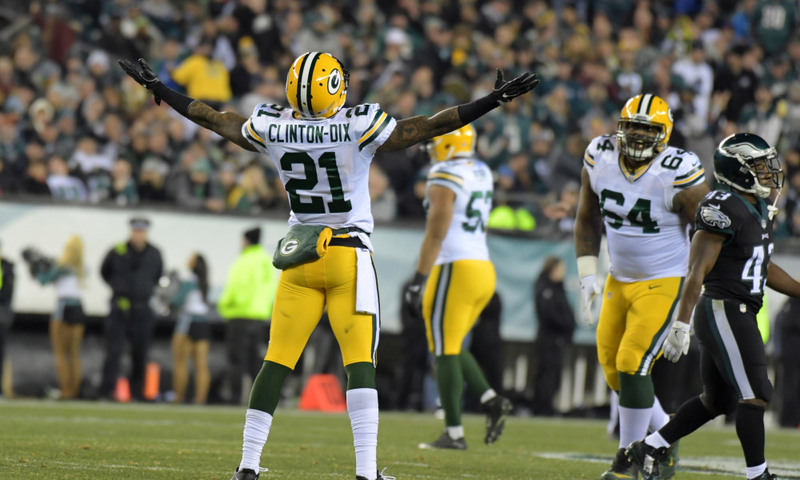 Lynch is the perfect type of player to be on the Bears roster, a player that can not only fill in when needed, but a player that knows what winning is like, something the young Bears did last season, winning the NFC North before losing a heartbreaker in the NFC Wild Card game at home to the Philadelphia Eagles. “We get to build on last year,” Lynch said. The Bears have done a very good job thus far this season bringing back their own players, as they have inked now seven players from last season that could have left the team. So far this offseason, the team has inked right tackle Bobby Massie, tight end Ben Braunecker, punter Pat O’Donnell, quarterback Tyler Bray, safety DeAndre Houston-Carson and defensive tackle Nick Williams. The team has also added some talent from other teams, as they have signed six free agents from other squads since the start of the new NFL season in early March. Receiver/return specialist Cordarrelle Patterson (Patriots), running back Mike Davis (Seahawks), nickel back Buster Skrine (Jets), safety Ha Ha Clinton-Dix (Redskins), offensive lineman Ted Larsen (Dolphins) and receiver Marvin Hall (Falcons) are all now members of the Bears. The Bears will be in action earlier than a many people thought to start the 2019 season, as the club will open the season at home on Thursday, September 5th against the rival Green Bay Packers. 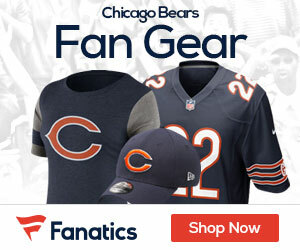 The league announced Monday that the defending NFC North Champs will open up at Soldier Field against their biggest rival in the 199th meeting between the two teams. The game will be away from the norm, as usually the Super Bowl champs open up the season at home, but instead the Patriots will open the season Sunday night against a team to be announced. 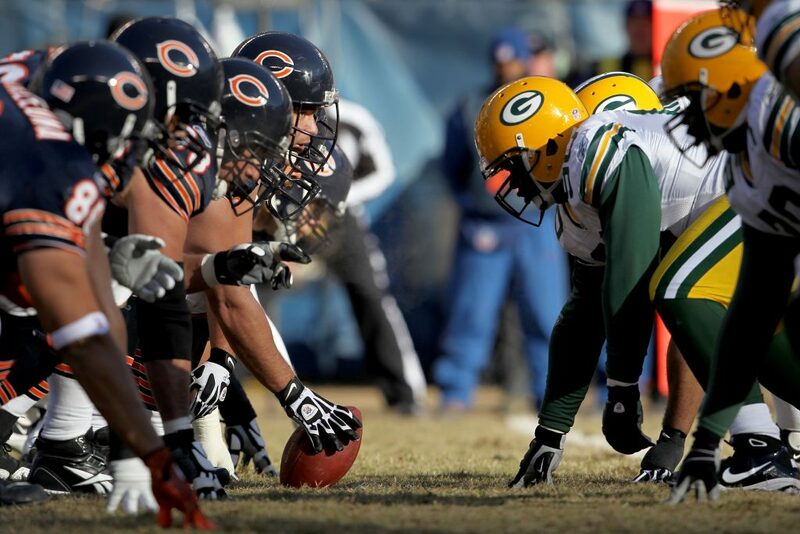 The Bears and Packers have the most historic rivalry in the game, dating back to November 27, 1921 when the Bears and Packers series started with a Chicago 20-0 shutout. Currently the Packers lead the all-time series 97-95-6. The Bears intend to sign free-agent running back Mike Davis, sources told Dianna Russini of ESPN. Davis, who turned 26 in February, rushed for 514 yards and four touchdowns on 112 carries last season — all career highs — while serving as the Seattle Seahawks’ No. 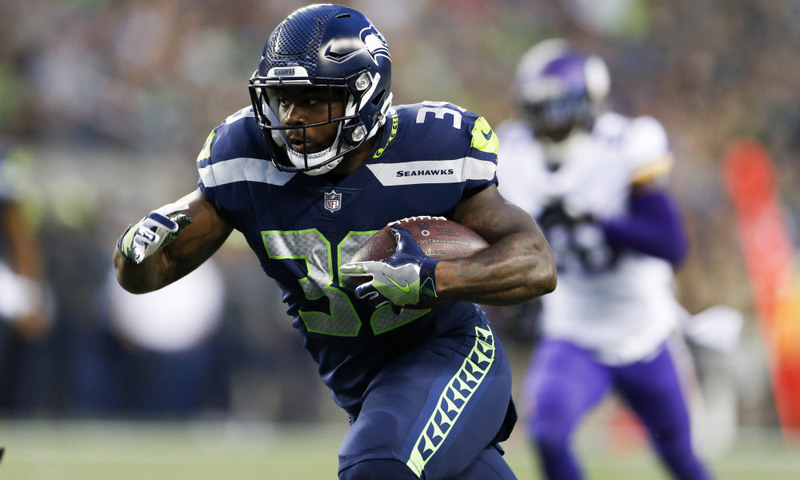 2 back behind Chris Carson and ahead of first-round pick Rashaad Penny. 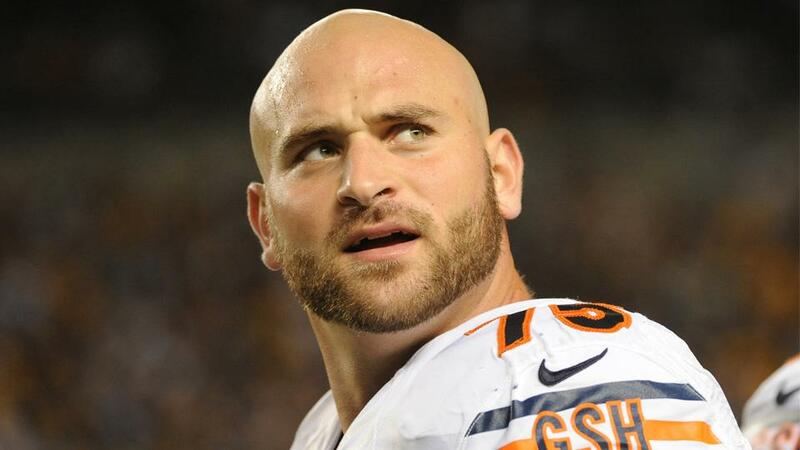 After reworking his contract to free up salary-cap space for the team this offseason, guard Kyle Long will return to the Bears next season, Adam Jahns of the Chicago Sun-Times reports. “Bear for Life,” Long said on Twitter on Tuesday morning. Long, 30, was slated to have an $8.5 million cap hit in 2019, the result of a four-year, $40 million extension he signed on the eve of the 2016 season. The Bears needed cap space but weren’t willing to part with Long. The Bears still believe in him, while he remains committed to them. Long’s new deal provides the team with more financial flexibility. A first-round pick in 2013, Long has spent the last three seasons battling various injuries, starting only 25 games. He suffered a right foot injury last season that cost him nine weeks. But he returned for the Bears’ season finale and also played in the playoffs against the Eagles.